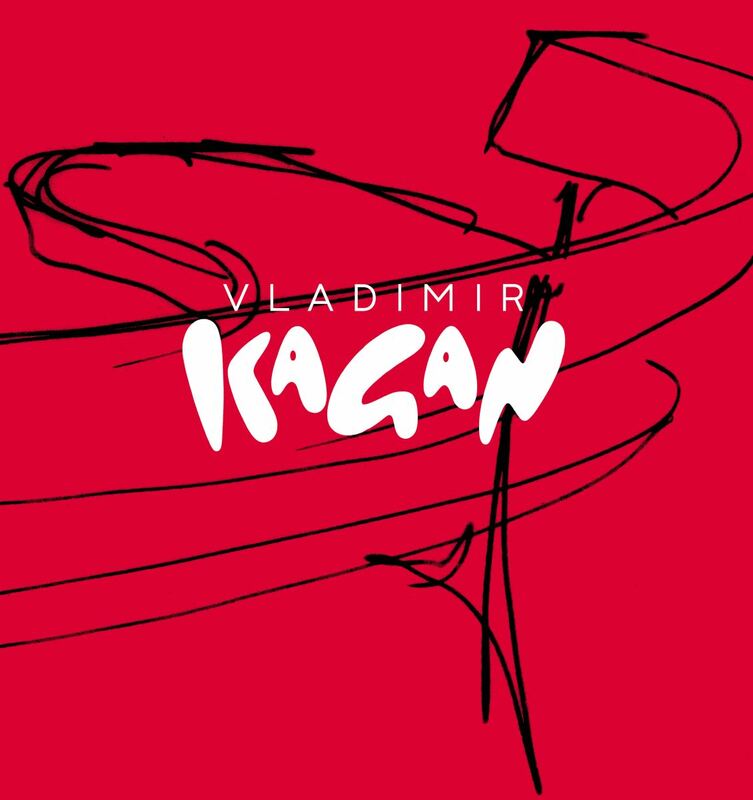 Presenting: The publication of the updated edition of The Complete Kagan: Vladimir Kagan, A Lifetime of Avant Garde Design in a larger format with exciting revisions that includes a Foreword by renowned-architect, Zaha Hadid, and Kagan’s impressive new work over the last decade. 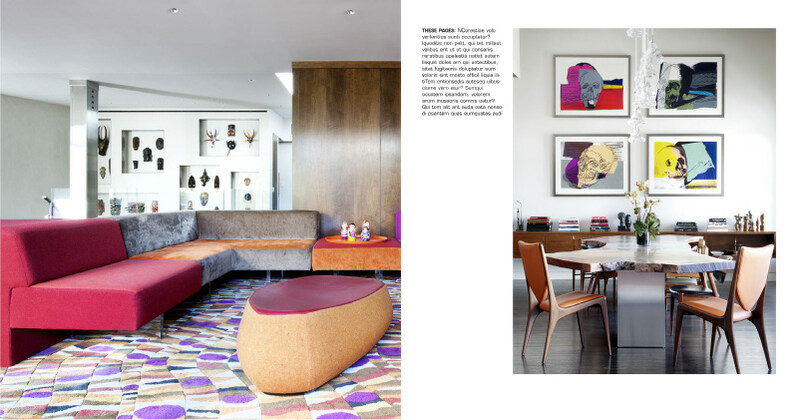 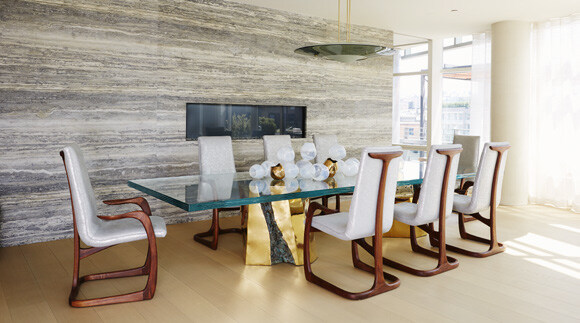 Since 2004, Kagan’s international reach has grown by leaps and bounds, in showrooms in France and Italy, and with commissions for high-end interiors by some of the world’s leading architects and interior designers. 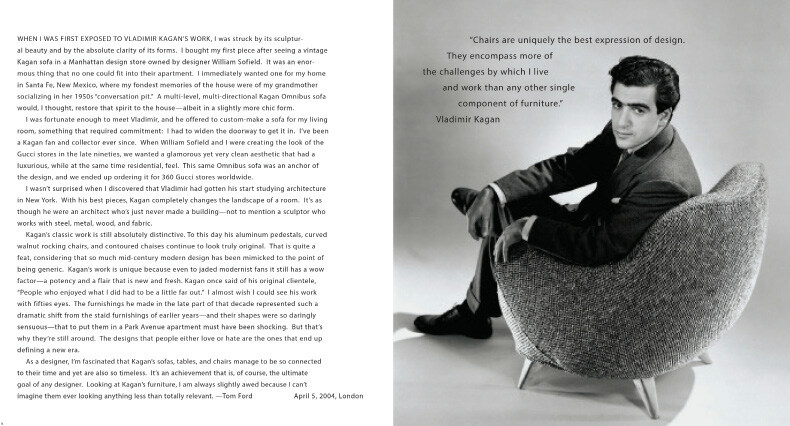 Beginning with his childhood in Germany and his family’s escape from Nazi power, Kagan chronicles his rise to become one of America’s most celebrated designers. 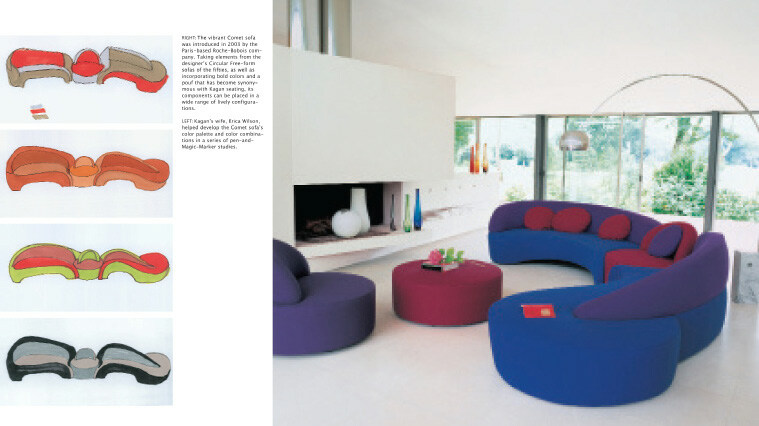 Combining sophisticated aesthetic with comfort and modernistic sensibility are the hallmark of his enduring career.